To all of the many creative and artistic UPR listeners, we want YOU to participate in the Annual UPR Art Mug Contest! 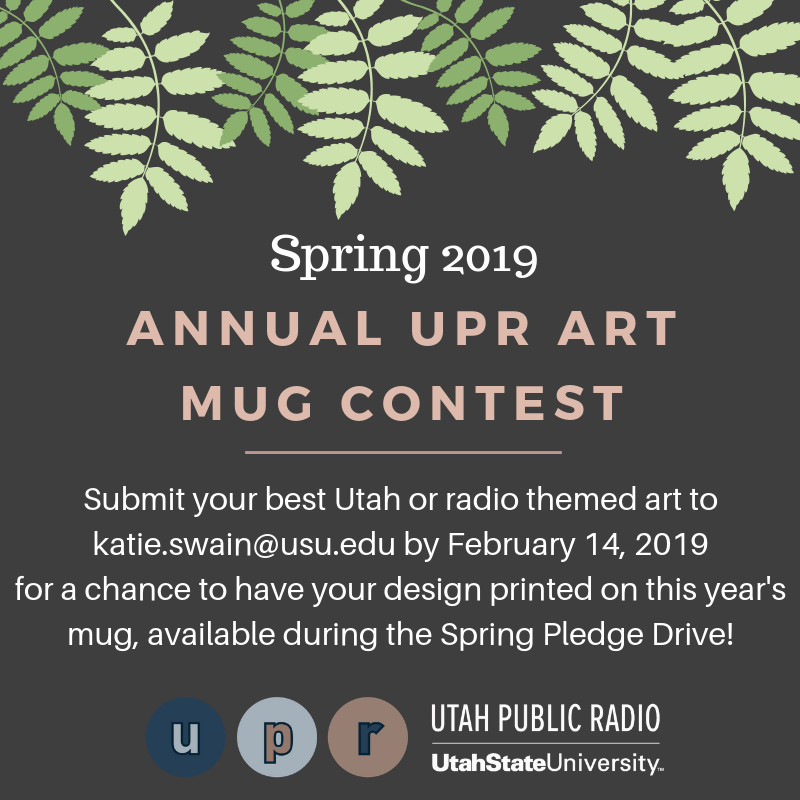 Please submit your best Utah or radio-themed artwork to katie.swain@usu.edu for a chance to have your design printed on the 2019 mug. After Valentine’s Day, check back so you can vote on your favorite designs. 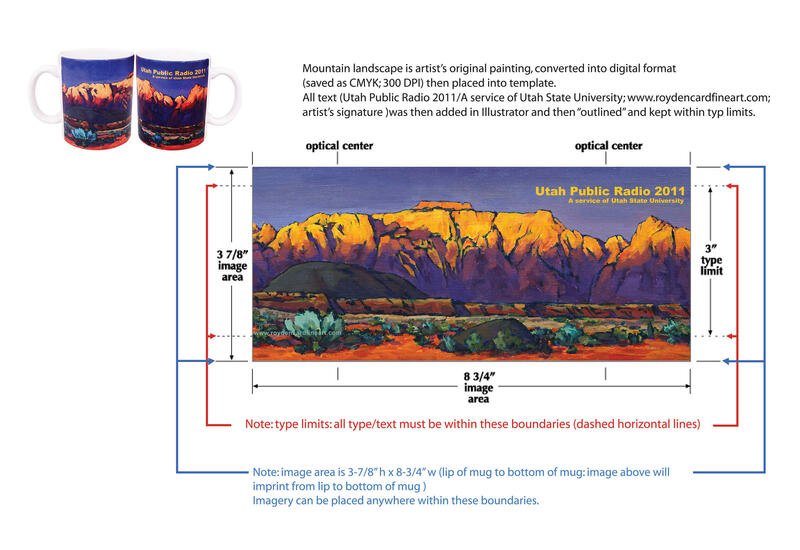 The top design will be printed on the 2019 mug, which will be available during our Spring Pledge Drive in March, and the top 12 designs will be printed in the annual UPR Art Calendar, available during our Fall Pledge Drive later this year. 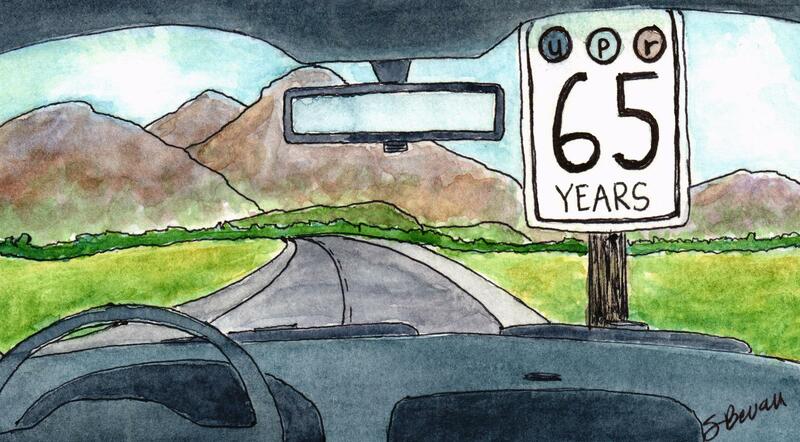 What does Utah Public Radio mean to you? What do you see when you listen on your radio, in your car, on your phone or online? 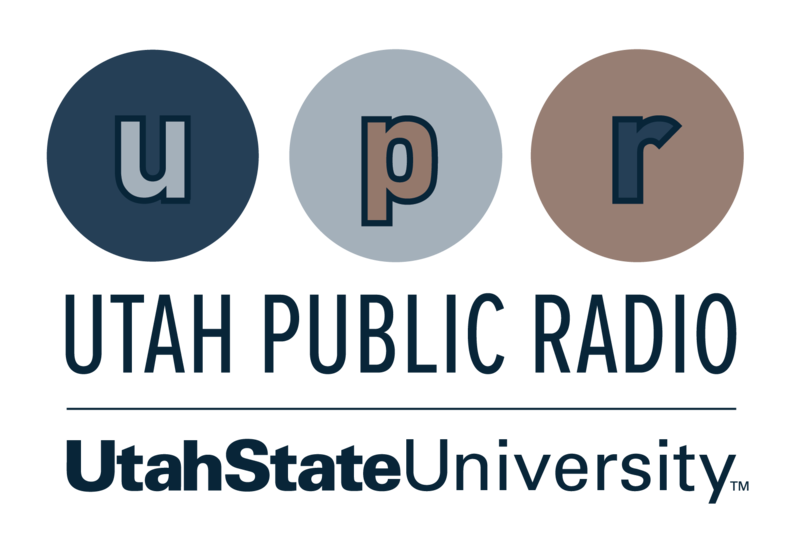 Your design should be an interpretation or in appreciation of UPR, its programming, and the station's home in Utah. All styles of artwork from cartoon to watercolor to photography and beyond are welcome. We would love to see you incorporate the year (2019), UPR, Utah Public Radio, or other relevant text into your design. You can even incorporate our logo (see below)! The printing space is 8 and 3/4 inches wide by 3 and 7/8 inches high. The image should be in full color and able to wrap around an 11 oz. white ceramic coffee mug almost from handle to handle. 2013 winning mug design by Lucy Watkins. 2014 winning mug design by Sandy Bell. 2015 winning mug design by Kate Anderson. 2017 winning mug design by Patricia Priebe-Swanson. 2018 winning mug design by Stephen Bevan.